Skateboarding should be fun – this flipagram is FUN. 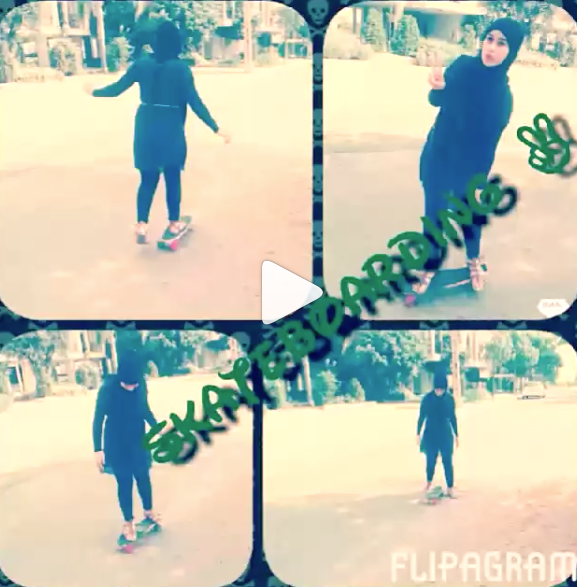 Thanks batoul_badawi14 for showing us how you keep it stylish on & off the board. More girls skate when they see girls skateboarding. Any board – any age – any level – any where in the world – skateboarding & encouraging other girls is STYLISH!